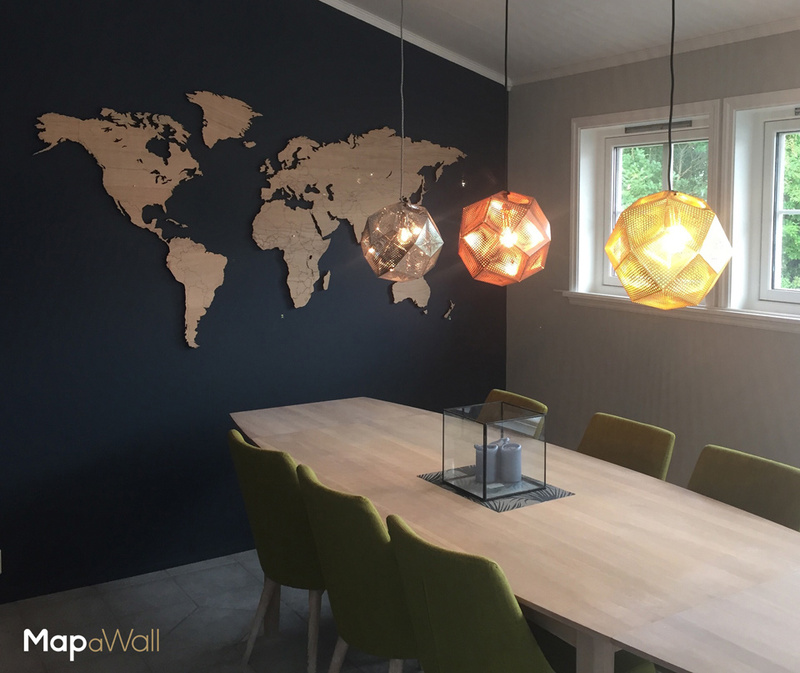 Here you can see our MapaWall Oak in a dimly lit, modern dining area in Fauske, Norway. 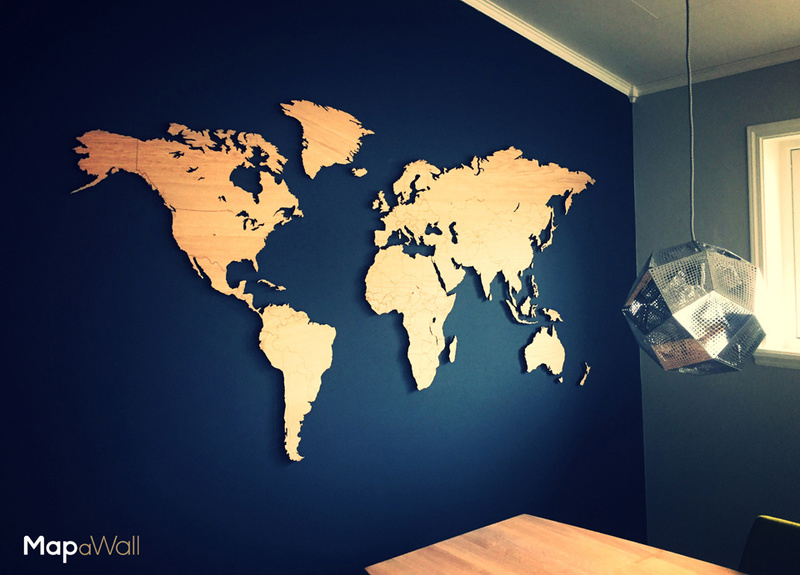 This wooden map has been placed at eye level on a dark wall adjacent to a wide window with natural light. The client has selected the optimum area to display our MapaWall Oak. By placing our wooden map on a dark background, they have ensured every detail of our map is highly visible and this is emphasized with the use of low-lighting. The dark walls and targeted lighting also help to further define each country border present on this map. Oak is a light wood with a characteristic look and feel. The client has chosen a light wood to act as a contrast between the dark black and grey walls. 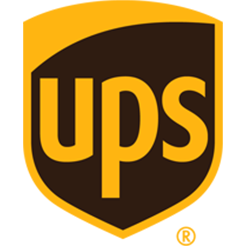 This wood itself is light to medium brown in color with a prominent straight grain. Our MapaWall Oak has been placed near a natural light source, and in daylight hours, this grain can be seen more clearly. This characteristic grain and texture works well on a plain background such as this and adds complexity to a simple space. The client has also used similar woods in other areas of this space for continuity. The client has chosen a modern ambient interior design with dark, subdued colors producing a relaxed energy. They have selected dark walls with a mixture of grey and black colors. This is perfectly contrasted with the use of a white painted ceiling and light wooden decor. The client has also opted for metallic ornamentation that is also responsible for creating this ambient feel. The addition of candles, low hanging lighting and soft furniture also helps to create this effect. Our light, MapaWall Oak fits in beautifully in this modern dining space.